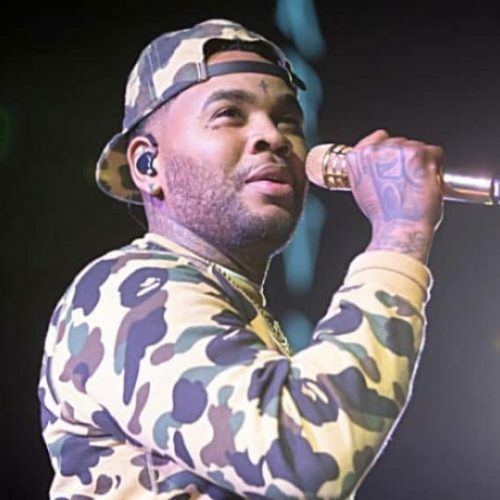 Kevin Gates had to be rushed offstage during his Texas concert after gunfire erupted, starting a stampede for the exits. Gates was performing Saturday night in Corpus Christi at an outdoor venue, the Concrete Street Amphitheatre. The show was wrapping up around 11:30 PM when the shots were fired. Police were already on scene and determined the gunshots were NOT from inside the venue, appearing to have come from a neighborhood adjacent to the amphitheater. No one was injured at the show.